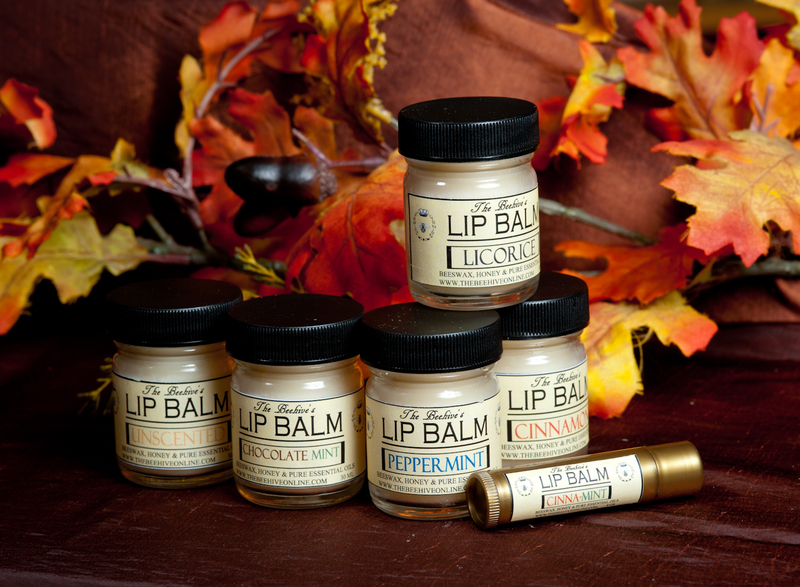 Made with 100% pure Beeswax, Honey, and Pure Essential Oils, these lip balms will restore your natural moisture levels and heal damaged skin. The cinnamon is the best. The heat from the cinnamon gives your lips that natural glow without lipstick…absoulutely amazing! No more artificial tinted lip balm for me!! Love it!